The packages, diligently packed and labeled, reach every corner of the globe. But first they must pass through the hands of women working in concert in a small office in Washington Heights. 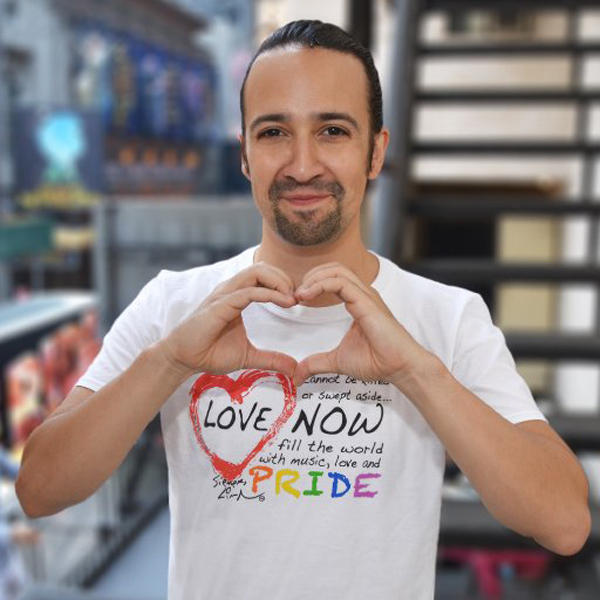 Stuffed with t-shirts, hoodies and other apparel, the packages are sent to those who ordered items from TeeRico, the officially licensed merchandise store for Hamilton creator and uptown native Lin-Manuel Miranda. The five women handling the fulfillment duties work from space within the Mama Tingo Child Care and Learning Center. 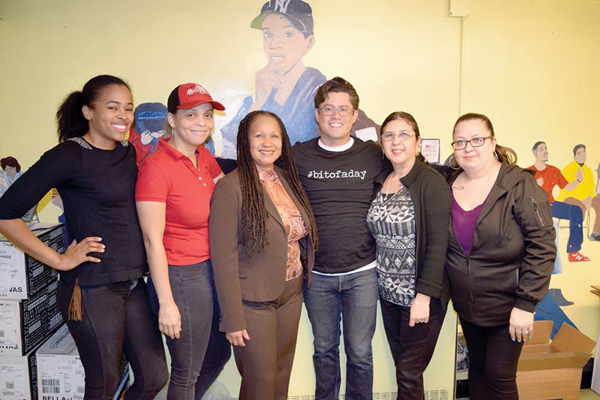 All are clients of the Dominican Women’s Development Center (DWDC), a social services organization that focuses on the needs of women and families. Previously unemployed, the women are currently being assisted by a $50,000 grant to the DWDC from TeeRico, to handle shipping of items ordered from the online store. Luis Crespo, who founded and manages TeeRico, said that all sales from the company’s help benefit a cause.